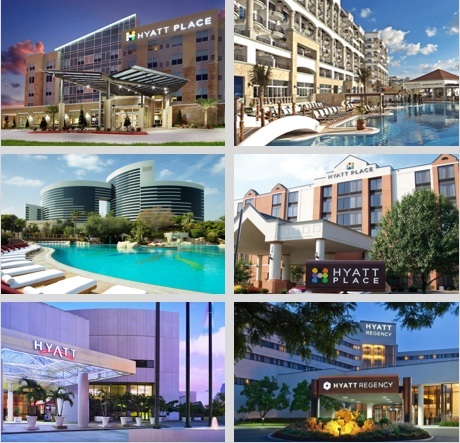 Unlike most EB-5 investment opportunities, this project will be bolstered by the globally successful, and internationally recognized Hyatt brand. 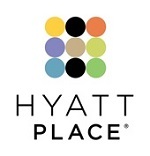 The hotel is located in the epicenter of downtown Sacramento’s revitalization and is adjacent to the Golden 1 Center. The project will create 20.8 jobs per investor. 625 permanent, full-time local jobs will be created. 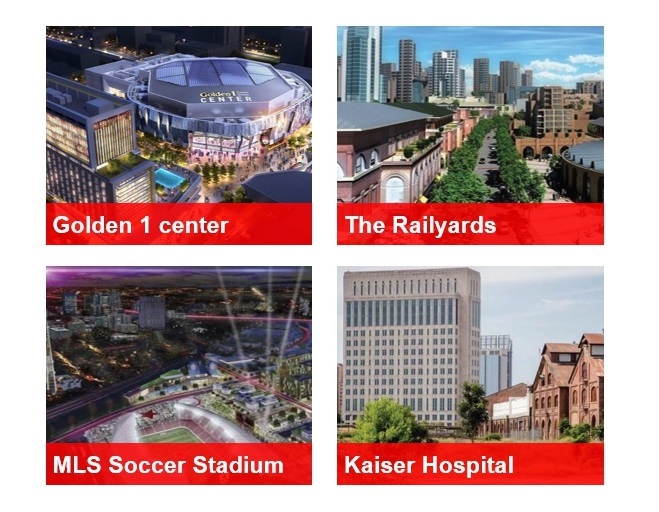 The developer will provide a construction completion guarantee and I-526 refund guarantee. 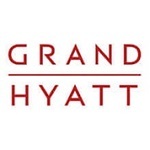 The Hyatt brand is a favorite among business travelers all over the world. 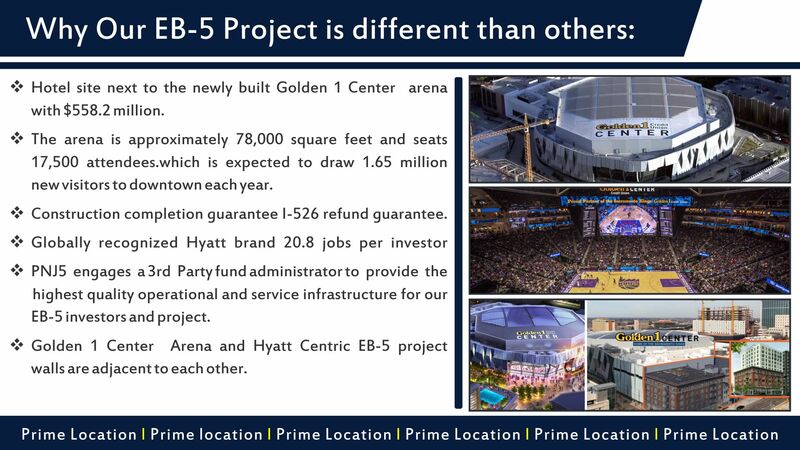 Excellent location in downtown Sacramento adjacent to the newly opened Golden 1 Center, which is expected to draw 1.65 million new visitors to downtown each year and generate $11.5 billion in economic activity for the region over its expected-35 year lifespan. 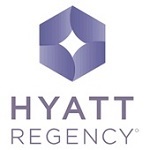 FORTUNE named Hyatt to its 2015 “100 Best Companies to Work For®” list in the U.S. 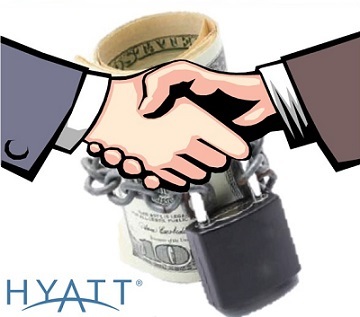 In addition to providing access to its industry leading brand, Hyatt has pledged its unwavering support to the project. 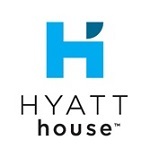 As a franchisee of Hyatt Hotels Worldwide, the project will benefit from strong brand association, international marketing, and the Hyatt guest loyalty program. 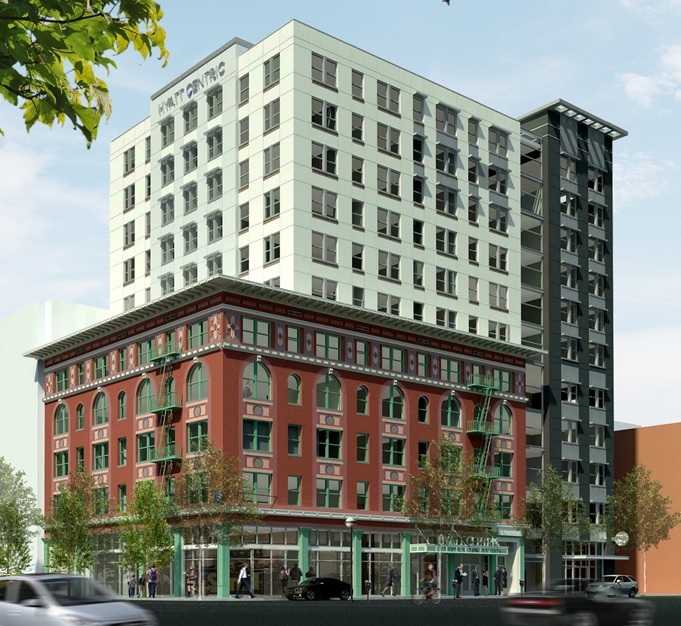 The hotel will consist of a 172-room, 11-story, 109,500-square-foot, upper-upscale, full-service lodging facility to be built on the site of an existing hotel and apartment building. 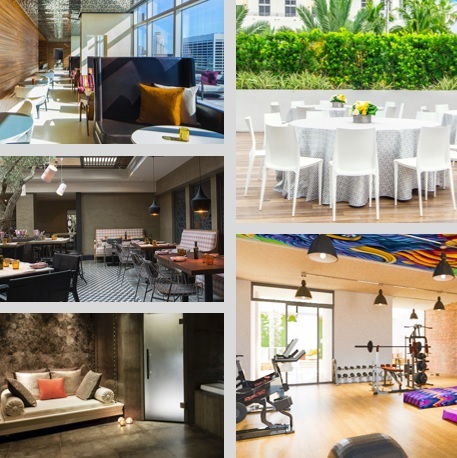 Amenities include a three-meal restaurant, bar, meeting space, fitness center, meeting/event space, coffee bar, and valet parking. 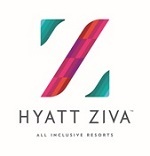 The new hotel will provide guests with access to meeting space for business and social events. 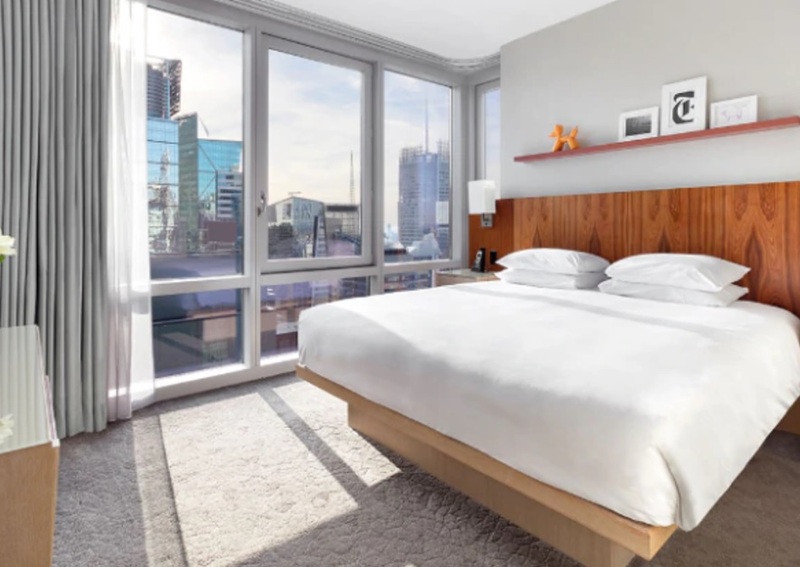 The sleek, modern exterior design of the hotel is consistent with the brand message of design-led sensibility, appealing to the young, successful business traveler. 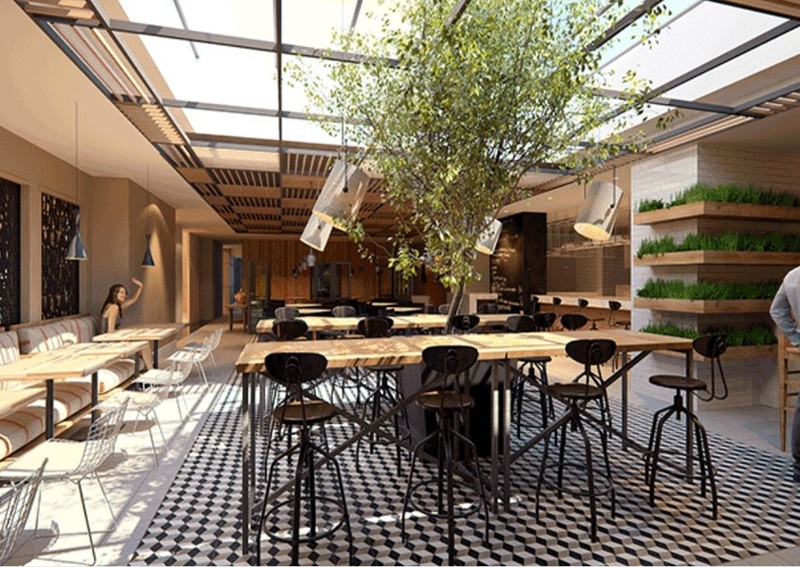 The design incorporates the historic brick façade of the 107-year-old Marshall Hotel. 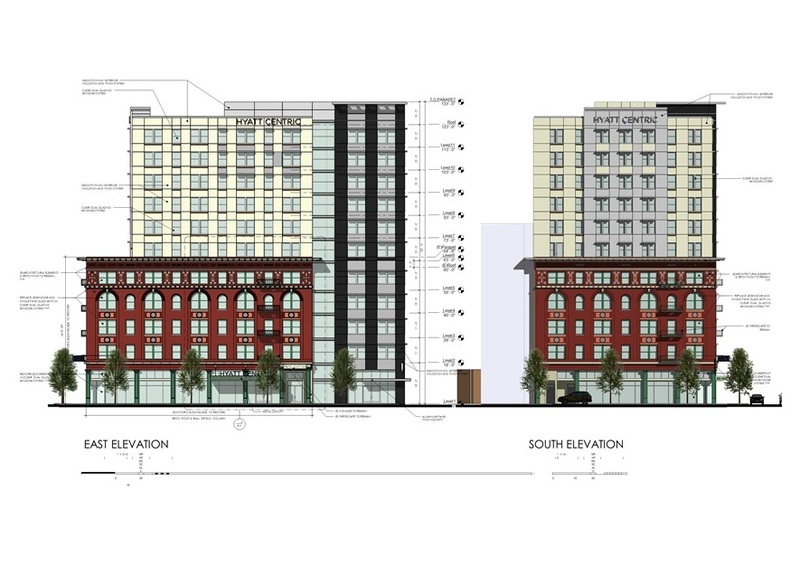 The hotel will have 11 floors. 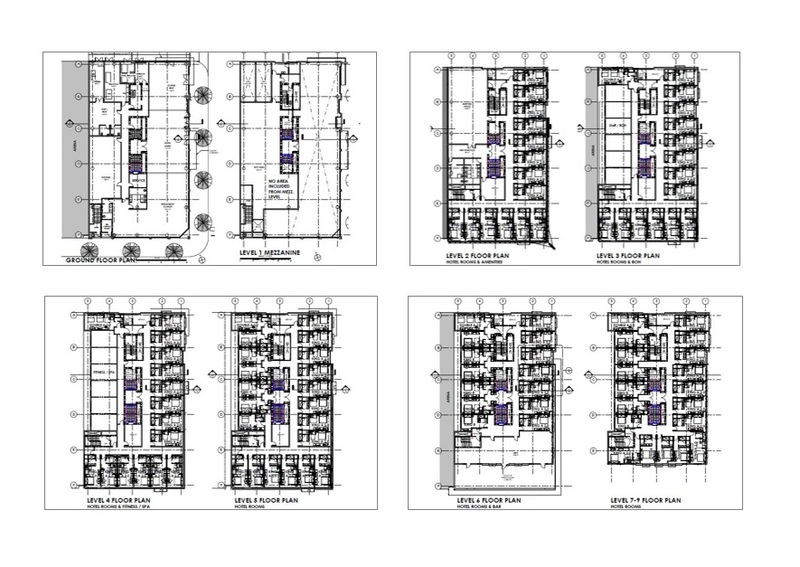 The restaurant and retail space will be on the first floor with guest rooms on the upper floors. Sacramento is the capital city of the State of California. The city has been a leading agricultural and transportation center for most of its history. The area is more family-friendly than many California cities and has several attractive family neighborhoods. 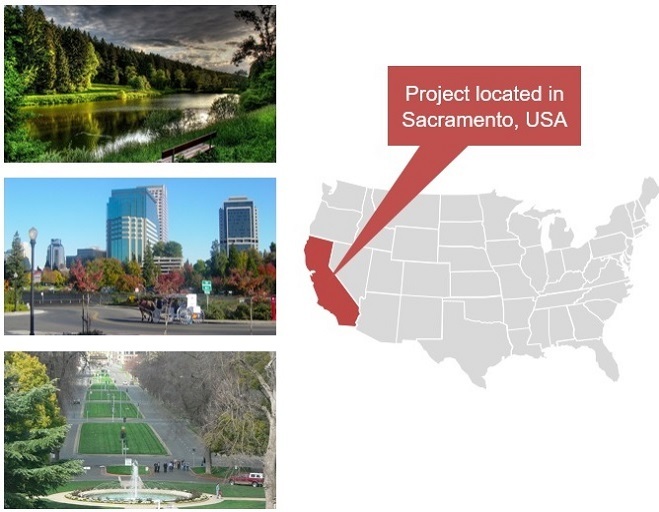 The city is also home to world-class colleges and universities, most notably The University of California at Davis and the California State University at Sacramento. 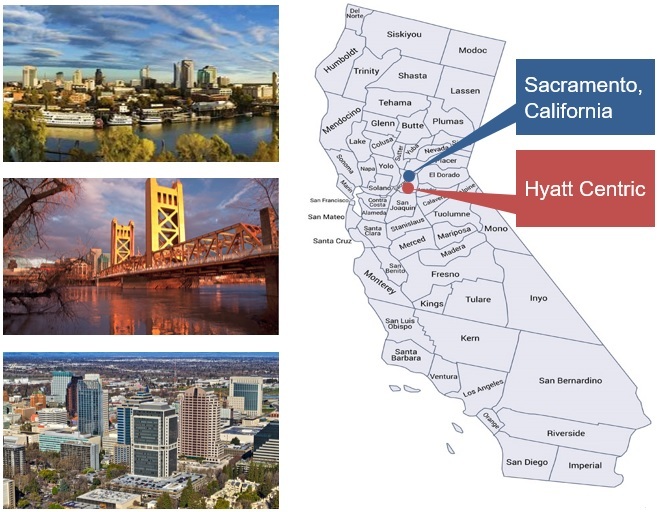 Sacramento benefits from an stable and diverse economy with some of the world’s top companies including Kaiser Permanente, Intel, Apple, Hewlett-Packard, Golden 1, and Gen Corp.
California has the world’s seventh largest economy, measured by GDP. The Sacramento International Airport is located approximately 10 miles northwest of the project. 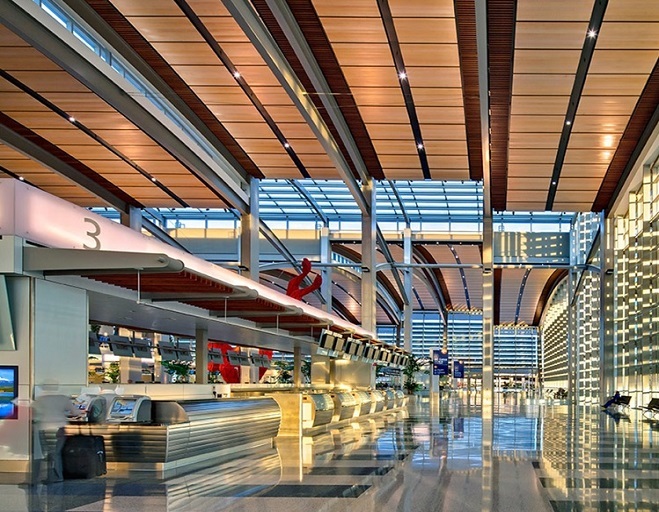 SAC Airport has 175 daily flights to all major U.S. cities on 16 airlines. In 2017, the airport accommodated 10.9 million passengers.